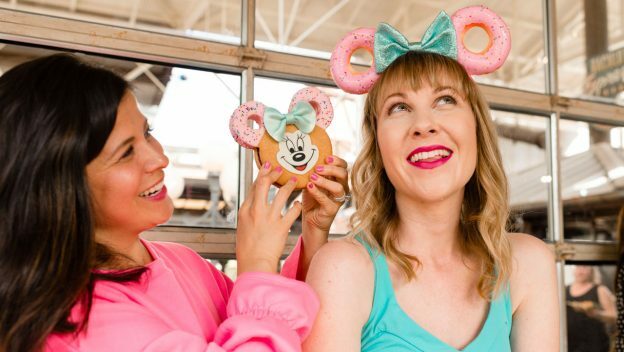 Disney World Passholders can be some of the first to purchase the brand new Minnie Ears featuring donuts this Thursday, January 31 at a V.I.Passholder Pop-Up Event! 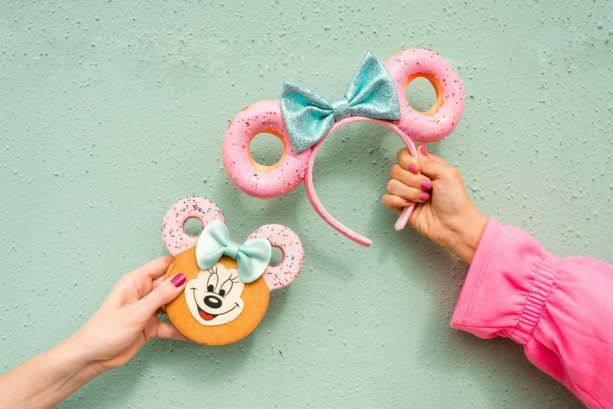 In addition to being one of the first to add this sweet set of ears to your collection, Passholders can also purchase a Passholder-exclusive matching Minnie cookie at the event. These Donut Minnie Ears have already taken Disneyland by storm, now they are poised to conquer Disney World! Bonus: You can use your 20 percent Passholder discount when buying this set of ears! Registration is not required to attend this event. A valid annual pass card and photo ID are required at check-in, though. Offerings are subject to change without notice. Merchandise available while supplies last.